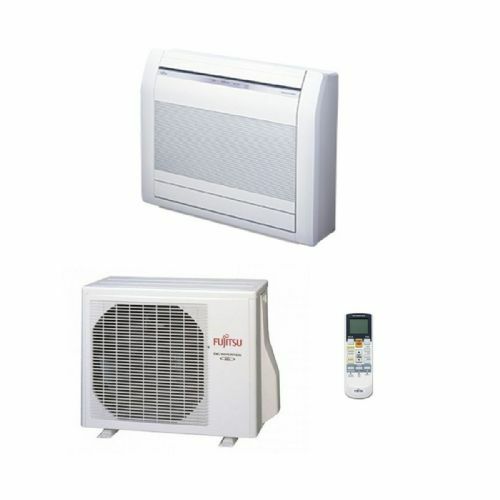 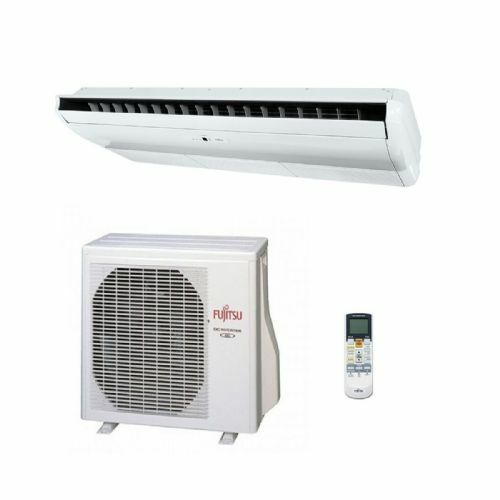 Fujitsu air conditioning units are designed for residential & commercial applications and have been a trusted manufacturer for many years with 5 years warranty on parts and vast selection of wall, cassette, floor, ceiling and ducted systems available. 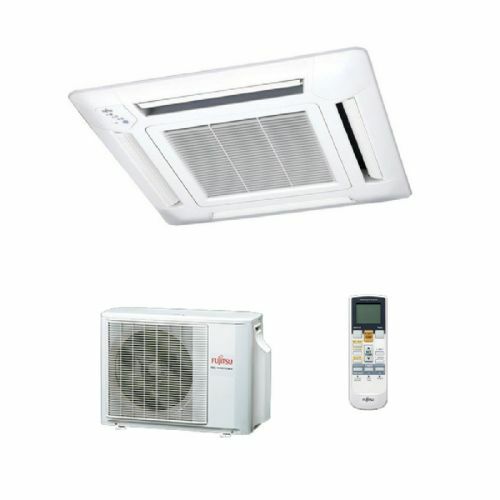 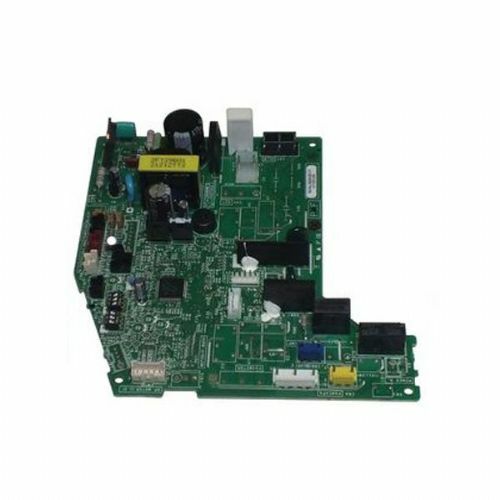 New models are high COP inverter heat pump units with efficiencies of up to 4.71 EER and A energy ratings. 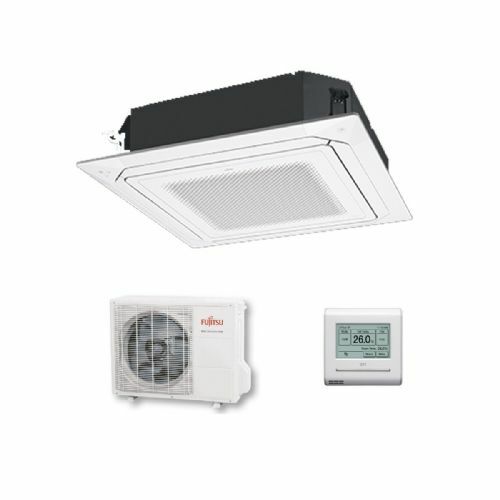 Now with 5 years warranty.